Melva joined ABC IN/KY in April 2013. Her part time work includes many of the financial functions of the organization. She has a BS degree in Accounting from Indiana State University and an MBA from IUPUI. She holds a certified public accountant designation. 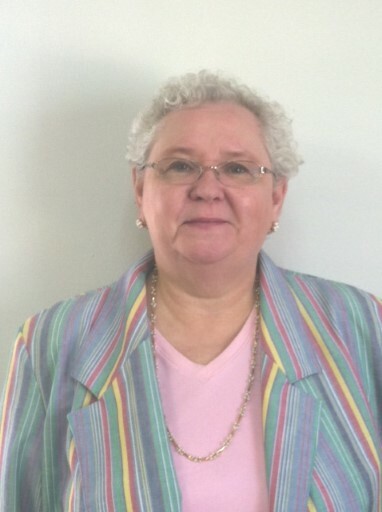 Her previous employment was over 30 years with Anthem, Inc holding financial analysis and management positions. 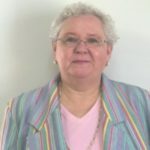 Melva has been involved as a life-long American Baptist holding positions in her church as well as treasurer of ABY as a young adult. She is a previous president of ABC GI. She was also a member of Education Ministries Board of Directors and the ABCUSA General Board holding the position as Budget Review Officer for 2 terms. She was treasurer for multiple terms for the American Baptist Historical Society.